A slightly more strenuous walk from Rosthwaite, the Brund Fell (1,363ft) and Kings How (1,250ft) circuit is well worth the initial steep climb, with spectacular views along the way. Grange Fell is owned by the National Trust and was one of its first acquisitions in the Lake District in 1910; the fell was purchased by public subscription as a memorial to King Edward VII at the bequest of the King’s sister Princess Louise, who then was President of the Trust. 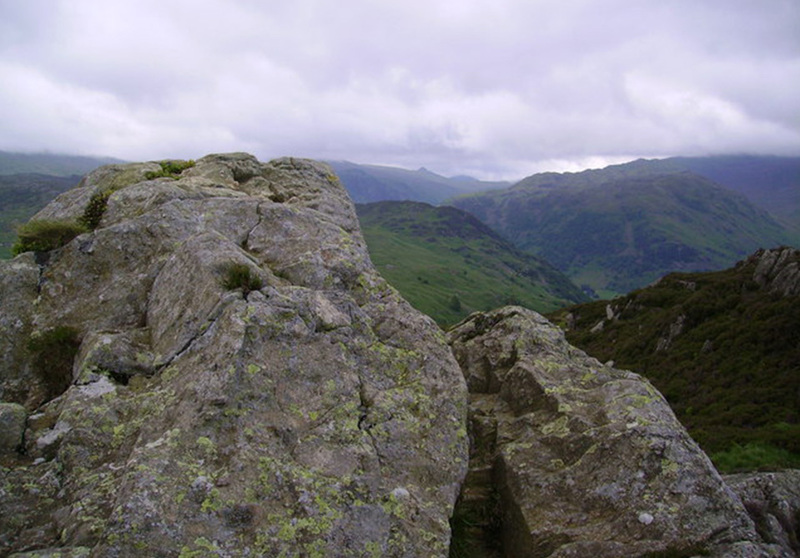 The magnificent viewpoint of King’s How was named after the King as a memorial, and a commemorative slate plaque is situated just below the summit. It reads: “In Loving Memory of King Edward VII, Grange Fell is dedicated by his sister Louise as a sanctuary of rest and peace. Here may all beings gather strength, find in scenes of beautiful nature a cause for gratitude and love to God, giving them courage and vigour to carry on his will.